just for info, this car was made for game, there doesn't exist a real one. It's based on the REAL concept car from the 2001 Tokyo Motor Show. Info i got from in-game description. 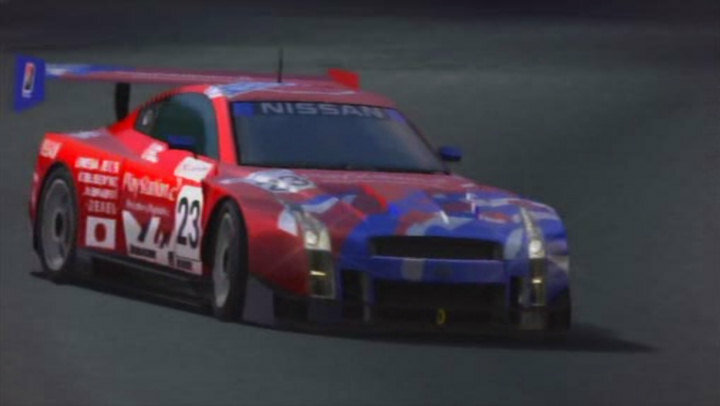 Amazing how PD predicted the Pagani Zonda R and the Nissan GT-R JGTC almost a full decade before they were made. Página generada en 0.239 segundos.